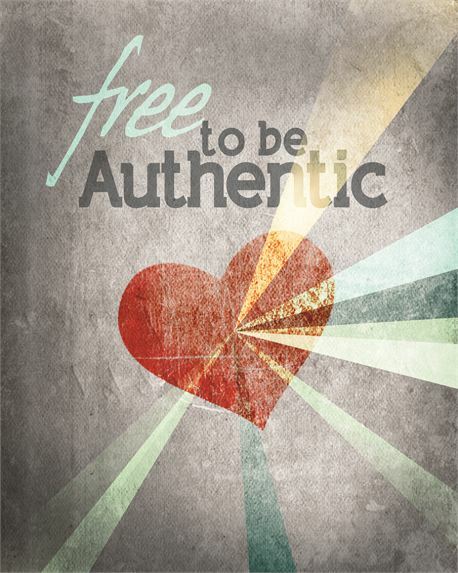 At Love Fellowship, you are free to be authentic in your praise and worship of God. Music is such an important part of our praise and worship, so LFC is always looking for musicians who want to use their gifts to the glory of God. We are currently seeking musicians. If you sing, play or man the sound equipment, LFC would love you to join our praise and worship team. Contact Bro. Keith Claiborne, Minister of Music, at music@lovefellowshiptopeka.org.